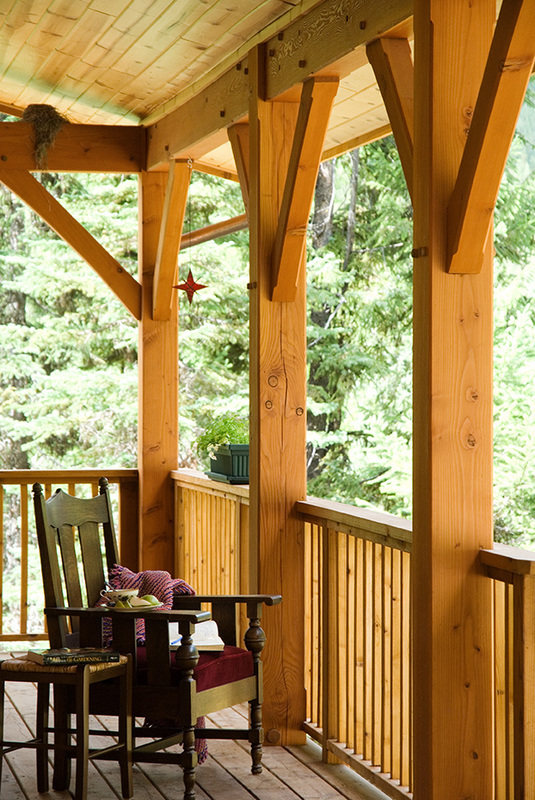 Timbers are what we do. Pounding pegs for over 28 years. Old-world craftsmanship is alive and well in Montana. 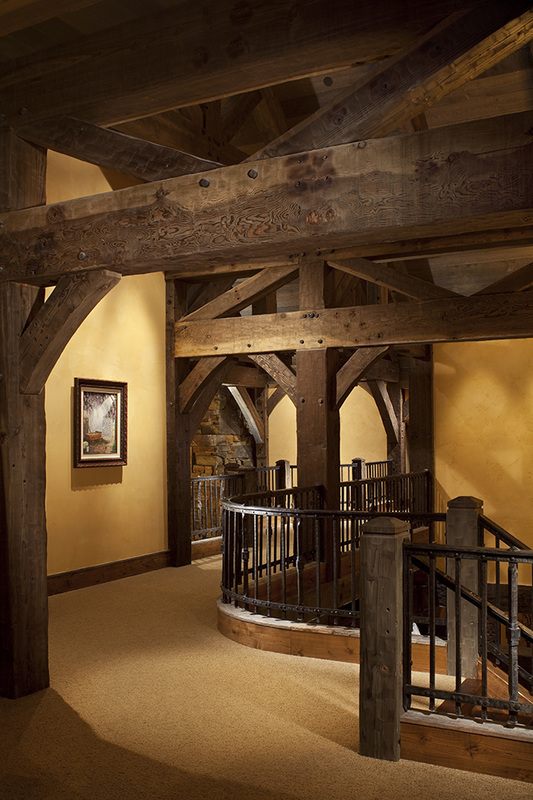 At least it is at Centennial, a timber frame company practicing this traditional homebuilding art since 1988. Like days of yore, we still do much of our work by hand with a chisel and mallet -- joining together great beams of timber (often reclaimed) that are beautifully endowed with history, character and charm. If you want to add value and distinction to your home, do it the old-fashioned way. 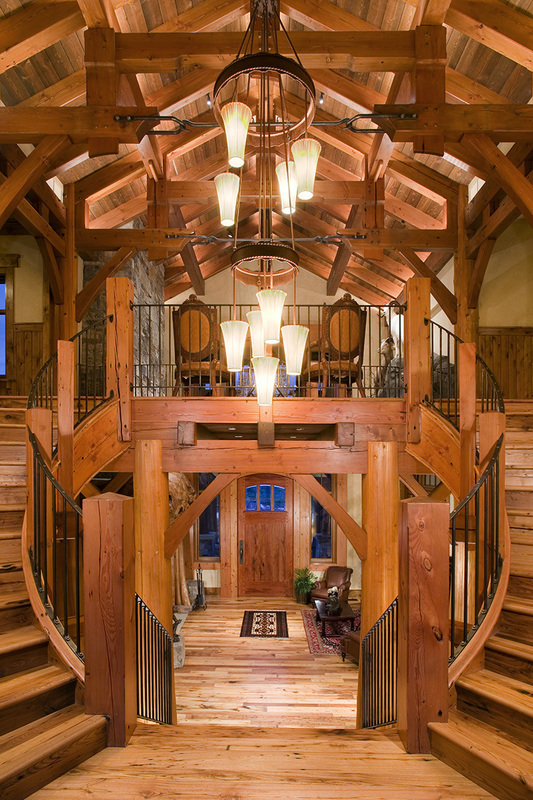 With custom timber frames that are each unique in their own way. Just like us, just like you.